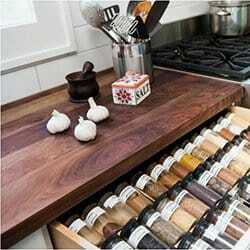 What Flooring Do We Put in Our Own Homes? 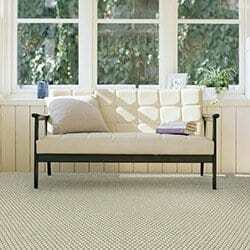 What types of flooring do we personally use in our homes? We’re not shy about it – we know a thing or two about flooring and we’re often asked to share what we’ve installed in our homes. Our clients want to know what our kids and pets crawl/walk/fall/slide/jump/roll-around on. 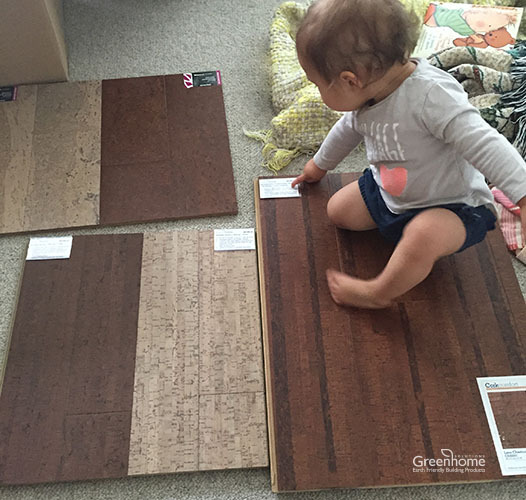 So, what’s the one style of flooring that we all have in common? 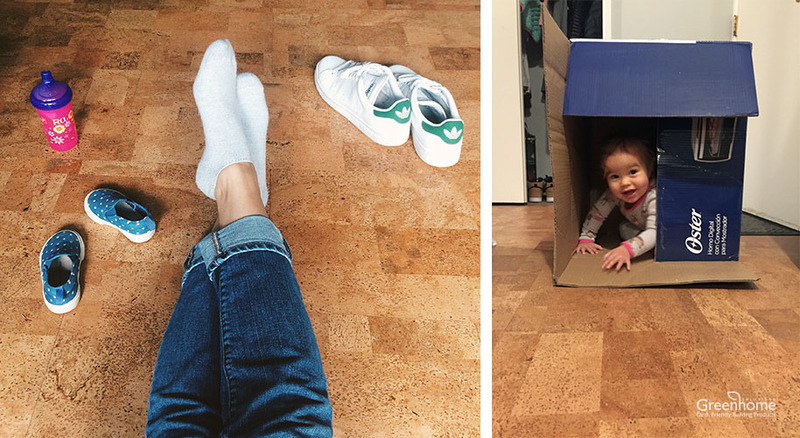 We’ll give you a hint…it’s the greenest flooring around! That’s right, it’s CORK! But why do we love it so? Let us count the ways. Especially if you’re putting it down over a concrete subfloor, you’re going to get a much warmer feel than a hardwood or tile floor. That’s thanks to its ability to hold warmth. Its thermal insulating properties create a barrier between the cold concrete subfloor and the comfortable temperature of your home. Cork helps to maintain that comfy indoor climate better than other flooring, and BONUS…we’ve noticed the added benefit of energy cost savings! Or “cushy” as we like to call it. One of the benefits of using cork for flooring is that it “gives” because there are microscopic pockets of air that allow the surface to compress and then expand again, without damaging the structure. It literally springs back! Because of that, cork is softer and more flexible, so it’s very forgiving on your legs and back. Which is why we like to put it in rooms like kitchens where you’re often standing for longer periods of time, and where it’s nice to have that extra cushiness. That also means your breakable glassware and Grandma’s china has a better chance of staying intact when dropped, rather than shattering into a million little pieces (like it probably would on a tile floor). Shhhh…did you hear that? Probably not, if you have a cork floor. Cork muffles that noisy foot traffic like a boss because of its acoustically insulating properties that allow it to absorb sound. Calling all DIY-ers! Save money on professional installers and install it yourself. Because cork is available in floating panels and squares that simply lock together using a tongue-and-groove installation system, many homeowners choose to put it in themselves rather than hire an installer. 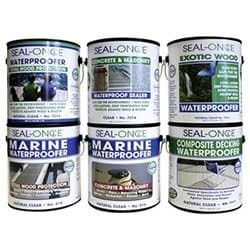 The floating application sits right on top of any smooth surface, which makes it ideal for do-it-yourself renovation projects. Cork is a plant material derived from the bark of the cork oak tree. Most of the cork flooring that we offer is produced from Portuguese cork oak forests – or ‘Montados’. Cork (or more accurately, bark) harvesting is an environmentally friendly process that’s done without cutting down or destroying a single tree. A tree must be at least 20 – 25 years old before the first cut is made to its bark and from then on, the cork can only be extracted once every 9 years. Trees are harvested by experienced, qualified craftsmen who manually strip the outer layer of bark with a small hatchet. Throughout its long lifetime – cork oak trees can be expected to live upwards of 200 to 250 years – the tree is continually regenerating bark, which makes the Montados industry an ideal example of renewable production. And did you know that cork flooring is a recycled by-product of cork bottle stoppers? Once the bark is stripped from the trees, it’s washed, dried and then bottle stoppers are punched out. The material that’s left over is ground up to make other products like cork floors. Essentially every part of the bark is being utilized so there’s very little waste. In fact, many wine cork factories even utilize cork dust from the processing plant to co-generate electricity! Do you suffer from allergies? 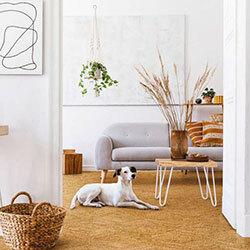 Looking for an alternative to allergen-collecting carpet (the non-wool variety, of course)? Cork is a great option because it’s naturally mold and mildew resistant due to the waxy substance inherent in cork. AND it’s anti-microbial. Oh, and did we mention it’s also resistant to pests like termites? Although they’ve more recently become quite popular here in North America, cork floors have been used since early in the last century, particularly in Europe. There are older examples of it featured in U.S. buildings like the Harvard Law Library and the Library of Congress. When properly maintained, cork flooring can last 40 years or more. It resists cracking and scuff marks and is airtight to gas and liquid (yet still breathable). Cork can bounce back from hard impacts, due to its natural and inherent flexibility, which increases the life span of the flooring. And unlike vinyl, the pattern and color of the cork can penetrate through and through. Which means you can sand it and refinish it as necessary. As far as day-to-day maintenance goes, cork floors are a cinch to maintain. Simply sweep up any debris or loose dirt before wiping the floor with a damp (not soaking wet) mop or vacuum. For general spills, a damp mop will do the trick. If you need to deep clean, use a pH Neutral cleaner, preferably one that’s non-toxic. We like Cal Flor Eco Clean Floor Cleaner. With these unique characteristics and benefits, you’d think cork would be expensive, right? But in reality, cork is very reasonably priced. 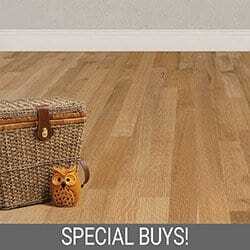 Cork flooring prices can range anywhere from $3 on up to $20 for specialty or custom styles. However, most of the cork we offer is in the $3 – $6 range, so it’s quite affordable. And even if you decide not to install it yourself, installation only adds $3 – $4/square foot. Won’t heavy furniture damage the cork floor? Can it really withstand all our family and pet traffic? Softer than wood and harder than carpets, cork’s flexibility and “memory” is the perfect mix to absorb small impacts and dings. But it’s also dense enough to withstand heavy traffic and weight. That’s why you’ll find it in museums, government buildings and libraries. And don’t forget that cork has been used as the soles of shoes (hello, Birkenstocks!). While cork can spring back, it’s not invincible. Heavy furniture can leave permanent dents, especially furniture with narrow legs (like the incredibly popular Mid-Century Modern styles) so be sure to use floor protectors to prevent damage. What about pets, you ask? As we like to say, you have to love your pets more than your floor 🙂 And that sentiment goes for ALL flooring types. But when it comes to resilience and durability, cork is still our favorite flooring for how forgiving it is. I’ve read that cork doesn’t work well in damp areas. Won’t water ruin the floor? Though cork looks like it has a spongy consistency, cork does not absorb water like a sponge. Cork floats! It’s considered impermeable yet breathable which is why it’s water resistant and oh-so buoyant. Think buoys, fishing net floats, wine corks, etc. Also consider that cork is used in engine gaskets to hold back liquid and pressure. However, since cork is available in engineered floating planks, where the cork is layered on top of a high-density fiberboard (HDF) layer that securely clicks the panels together, standing water can permeate those joints and cause warping. In rooms like bathrooms and basements, where water spillage and moisture is a risk, a floating floor is not advised – we always recommend using a solid, glue-down option despite the messier installation. Will my cork floor fade in the light? Don’t I have to worry about the binder chemicals and adhesives used to convert cork into floor planks and tiles? When you purchase cork flooring from us, or other reputable distributers, you can rest assured that our cork products have NO added urea-formaldehyde (NAUF), ZERO VOC’s, and NO harmful adhesives or resins. Our pre-finished floors have environmentally friendly surface finishes, with no off-gassing concerns. I’m not crazy about the look of cork. Does it come in other colors or patterns? Cork is super versatile. If you’re not a fan of cork’s natural tone variations or texture as-is, it’s available in many other styles, colors, patterns and sizes. It comes in tiles and planks, as well as roll-out sheets. Planks can offer a seamless look, while tiles of different colors can be placed in patterns of your choosing. There are tiles that feature a variety of innovative patterns and colors in both solid and veneer constructions. The solid cork tile patterns and color on the surface goes through the entire thickness of the tile, which allows for sanding and refinishing as needed. Keep in mind that although the veneer cork styles offer highly decorative patterns that you won’t find in solid construction, they cannot be sanded and refinished because the veneer is simply a thin layer of color affixed to the top of a solid cork tile. So, there may be a bit of a trade-off for the wilder patterns. Also note that cork can be stained any color you like, or even stenciled if you prefer! I’ve heard that cork is endangered. Should I refrain from buying cork flooring? The truth is that cork is 100% renewable, and cork extraction can continue for as long as the demand for it exists. Cork demand has traditionally been driven by the wine industry. But as more and more wine cork is being replaced by alternative wine stoppers like aluminum screw tops and plastic stoppers, the decreased demand for cork has essentially devalued the cork oak forests (called Montados). The misconception that cork is “dying out” was initiated by an industry that wants consumers to accept the change in bottle stoppers and buy wine with alternative stoppers. Cork is not dying out but the demand needs to remain high so that the forests will continue to be cultivated. The World Wide Fund for Nature (WWF) has been in Portugal since 1995 working with local communities to restore the cork oak forests. Part of that effort involves increasing market demand for cork forest products such as cork flooring. So, by purchasing cork flooring we’re supporting the Montados, rather than contributing to their endangerment. As you can tell, we love us some cork! All the unique qualities of cork make it ideal to use in flooring, as it provides comfort and durability while also being a renewable and sustainable resource. What’s not to love? Contact us to learn more about cork. Clearly, we really enjoy talking about it! And CLICK HERE to browse our large collection of cork flooring. This entry was posted in Cork Flooring, Flooring, Products and tagged cork, flooring, products we love, sustainability on September 18, 2017 by Team Greenhome. It got me when you said that cork flooring will be able to absorb impacts because of its “memory” feature and because of its flexibility. I guess I would be choosing this kind of flooring for my child’s bedroom because I think it will also protect him from being injured. We just needed to replace the flooring of our child’s bedroom because it was originally the garage which is why the flooring is too cold and hard. Should You Build Your Deck from Real Wood or Plastic?